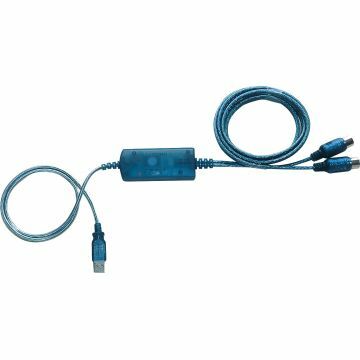 A key feature of the AG Series is the intuitive â€˜TO PCâ€™ switch that allows users to select which inputs are routed back to a computer or iOS device. 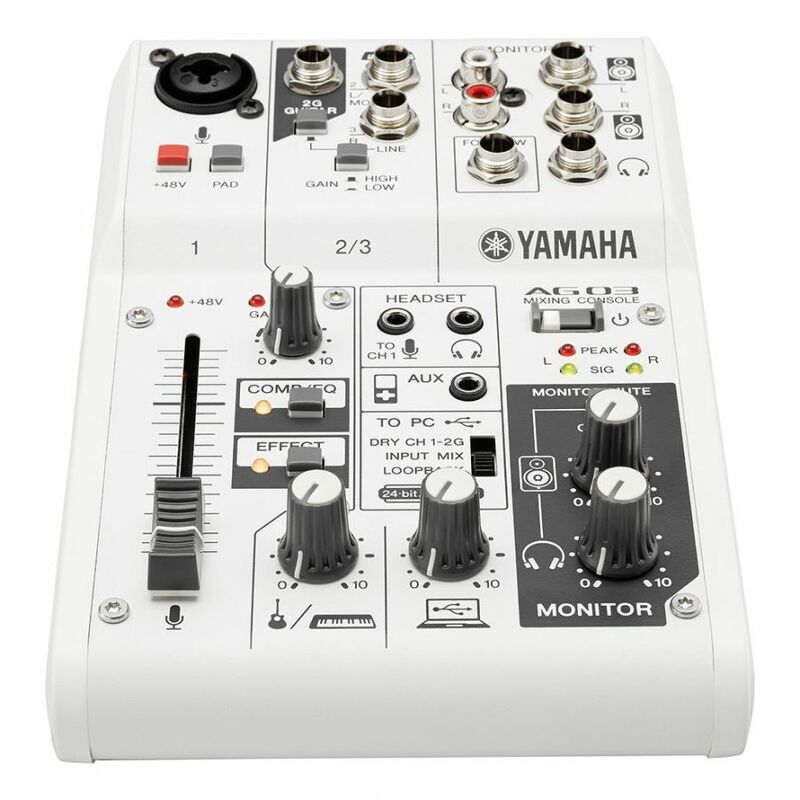 Selecting Dry CH 1-2 allows the computer or iOS to record inputs 1 and 2, while the INPUT MIX switch routes all inputs to the computer or iOS device via USB for standard music production applications. 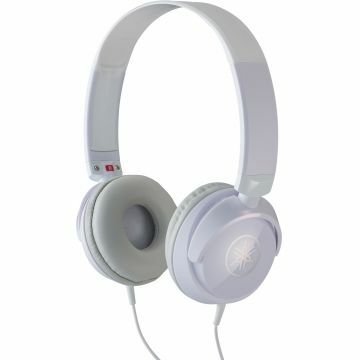 The LOOPBACK function in the TO PC section, which is perfect for podcasters, routes all inputs to the stereo USB output, along with the USB input from the computer. 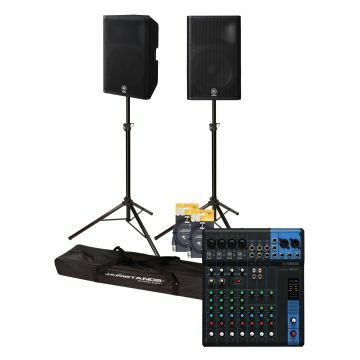 This makes mixing mics and instruments with music beds, sound effects or the audio from computers and iOS devices a breeze. 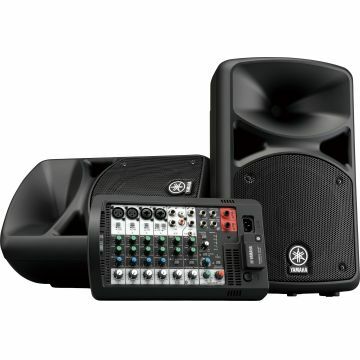 The AG series also features the acclaimed high-quality Yamaha D-PRE microphone preamps and onboard DSP effects, along with an AUX input for additional music source â€“ such as an iPod. 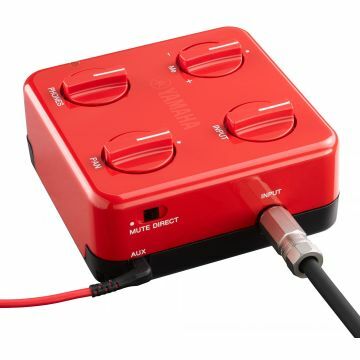 The inclusion of a foot switch input means that performers can add a footswitch to kill the FX on a mic channel when talking between songs. 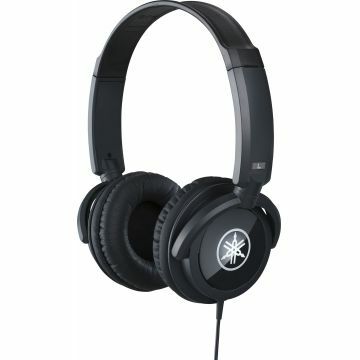 Separate headphone/monitor volume controls are perfect for gamers who share videos. The layout brings hidden or difficult-to-find software controls to the front panel with easy-to-use faders, knobs and switches. 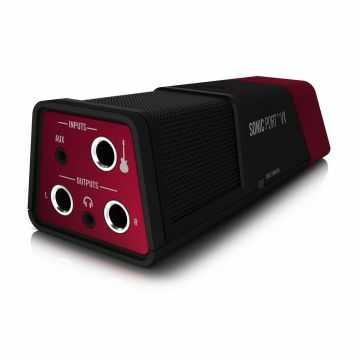 1-TOUCH DSP makes it easier than ever to get professional sound quality. Question: Can I record a microphone and two guitars at the same time with the AG03? Are the inputs kept separate in Cubase? 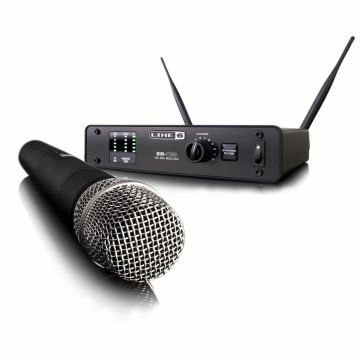 Physically, the AG03 has one microphone pre-amp, one Hi-Z connection for guitar and a stereo connection for keyboards (and other line-level audio sources). However, the guitar and keyboard inputs share a mixer channel - you can't use both at once (so there's a switch to choose between them). Also, be aware that the AG03 sends only a stereo feed (2 channels) to Cubasis, Cubase and other DAWs over the USB connection. 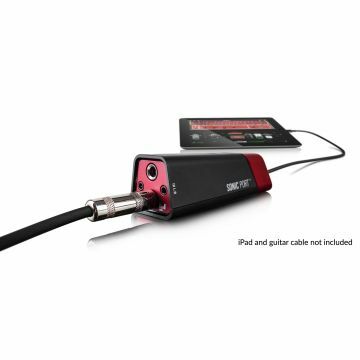 This can either be a stereo mix of all your inputs or just the microphone and guitar inputs separately. So, potentially, by having two guitars connected firstly to external pre-amps and then to the left and right keyboard inputs, you could theoretically record a microphone and two guitars at the same time. 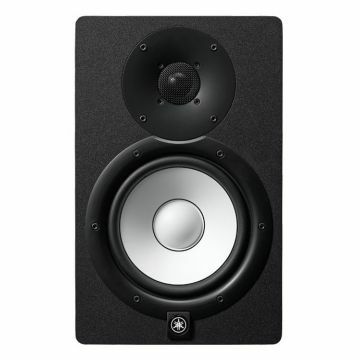 However, the channels wouldn't arrive separately in your DAW which will make post-recording mixing virtually impossible. For recording with multiple instruments and microphones, we'd instead recommend Steinberg's UR Series of dedicated audio interfaces. 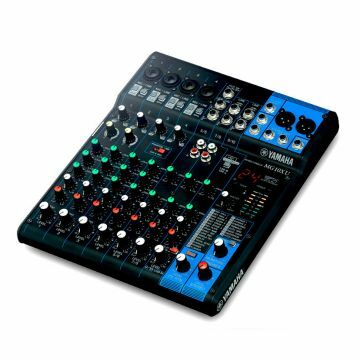 The Steinberg UR44 includes 6 independent input channels which are kept separate over the USB connection to your DAW. 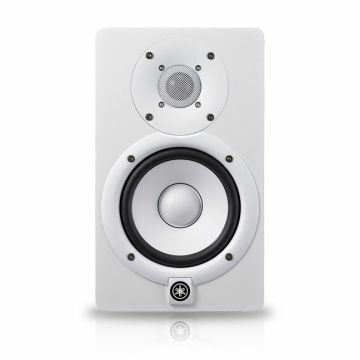 They also feature our highly-rated D-PRE pre-amps - so you can get professional sound quality easily. 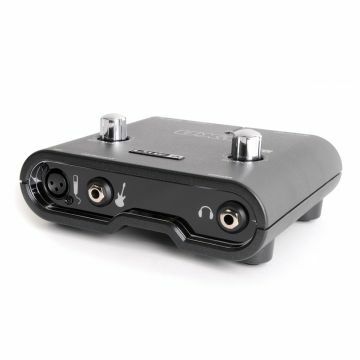 The first two of the UR44's input pre-amps can either be used for microphones or guitars; the last two can either be used for microphones or line-level instruments (eg keyboards). Unlike the AG03, the UR44 isn't a mixer and always requires a DAW (whereas the AG03 can just be used as a mixer if wanted). 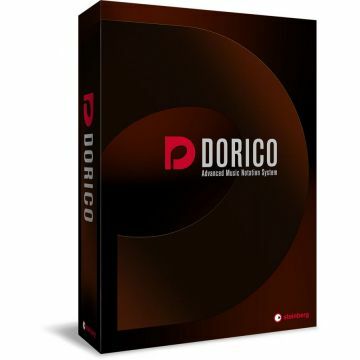 Question: I'm looking for something for my daughter who plays piano, flute, guitar, sings; would this suit her for beginners recording onto her laptop, and is the software any good? Can she plug her electric piano in? The AG03 is ideal for this - it makes it easy to record a condenser ('studio' type) microphone, electric guitar or a stereo keyboard, synthesizer or electric piano either to a Mac, Windows PC or an iPad. 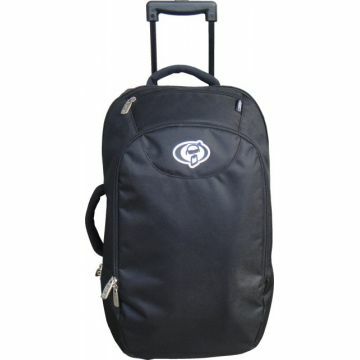 It has an internal battery making it ideal for use with a laptop or iPad. 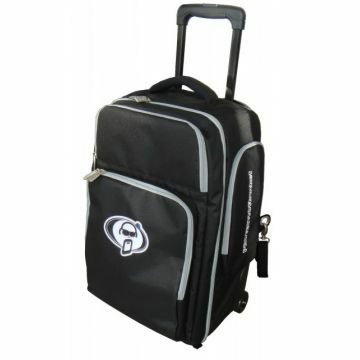 It also comes complete with Steinberg's famous Cubase software for macOS and Windows - so you can start recording quickly. Does your daughter already have a microphone? 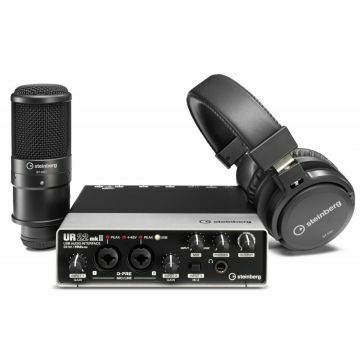 If not, we'd recommend RÃ˜DE's NT1 microphone pack; this gives exceptional detail and clarity for vocals (and could be used to record instruments such as guitar and flute if wanted) - link below. 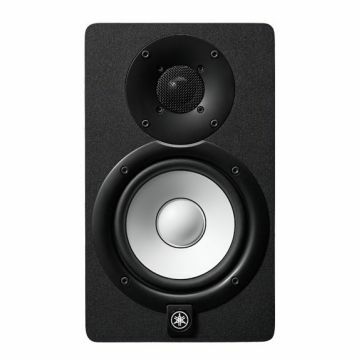 You can use headphones with the AG03, use an existing portable speaker (if it has an Aux In socket) or, ideally, connect the AG03 to studio monitor speakers - the HS Series of monitor speakers is highly rated - links below. Question: Can you use the AG03 with Audacity? 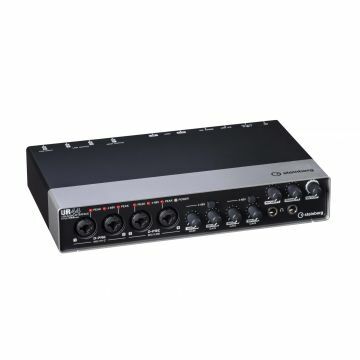 Once connected, as far as Windows, macOS and iOS are aware, the AG03 (and its bigger brother, the AG06) is a standard, high-quality audio interface and will work with Audacity, Wavelab, Cubase, Cubasis, Logic and all other studio software (which make use of macOS, Windows or class-compliant audio interfaces). 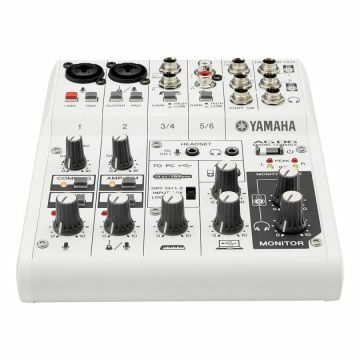 Question: Can you use this interface to make recordings from a portable recorder (Yamaha Pocketrak PR7) and edit those recordings? What software should I use? 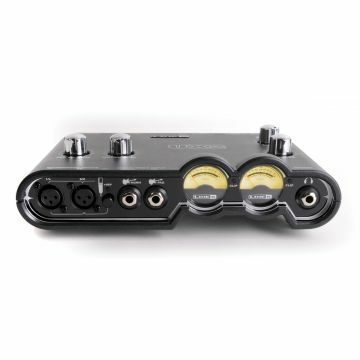 The AG03 allows you to connect microphones, instruments and music/speech recorders (including iPhones, iPads and iPods and the Pocketrak handheld recorders) for recording in realtime to software (we include Steinberg's excellent Cubase AI software to get you started). 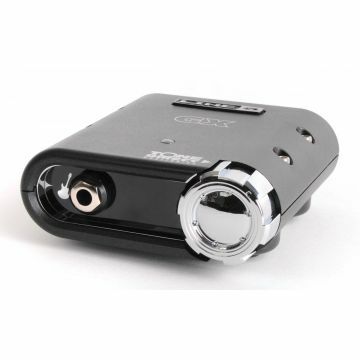 But the Pocketrak PR7 includes a built-in USB connection to connect directly to your computer, allowing you to transfer recordings back and forth - you won't need an audio interface/mixer to do this (but it can still be very useful to have).